If you love to eat and drink, this week offers a great chance to explore the world of Chicago food and beverage. From a lesson on bourbon to a Belgian food and drink festival, here’s what to do on the local food scene this week. This is a 75-minute performance that tells the story of bourbon by using bluegrass music. Learn about the history of the liquor while listening to the music and actually tasting the drink. When: Wednesday, Jan. 23, 7-9 p.m.
Where: Goose Island Barrel House, 603 N. Sacramento Blvd. 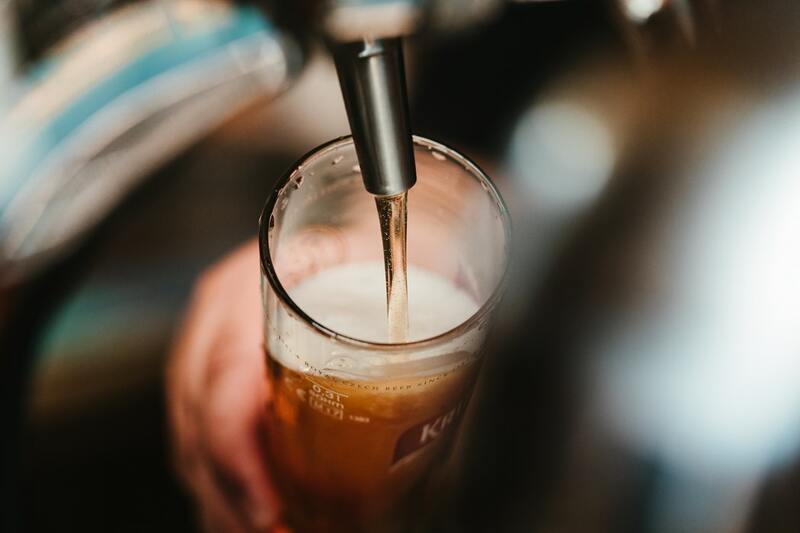 Attend either the afternoon or nighttime session of the Winter Brew, an indoor street festival being put on by the Lincoln Square Ravenswood Chamber of Commerce. Guests can enjoy beverages from local breweries and cideries. When: Saturday, Jan. 26, noon-4 p.m.; 6-10 p.m. This is the 10th annual Belgian food and drink festival. Enjoy twice-cooked potato fries with mayonnaise, as well as grilled Belgian cheeseburgers and Belgian beers—all available for purchase. When: Saturday, Jan. 26, noon-2 p.m.
Where: Chicago French Market, 131 N. Clinton St.